Pakistan has one of the highest statistics of mortality because of TB disease towards the Eastern Mediterranean region. Pakistan is in the list of 22 countries with the highest TB burden. Every year nearly 440 000 people are being diagnosed with TB, about 20 000 of them are children and teenagers. Every year no less than 70 000 people die because of TB in the country. 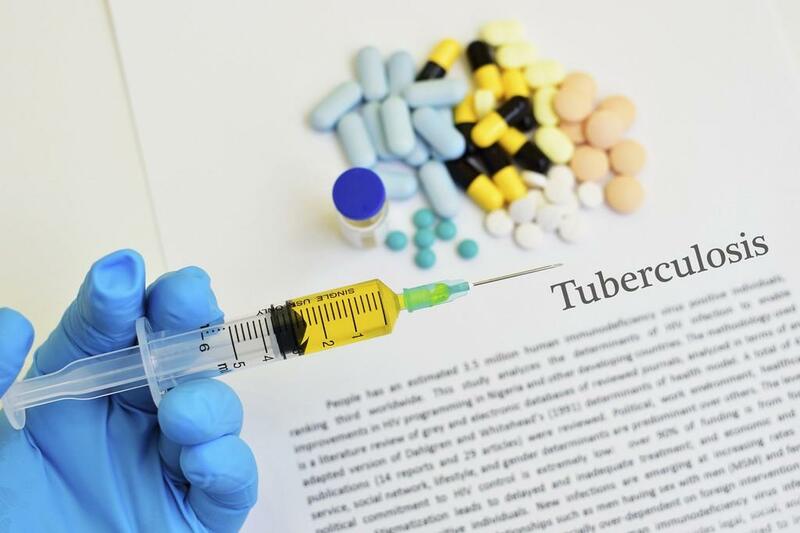 Pakistan is also estimated to have the fourth highest prevalence of multidrug resistant tuberculosis (MDR-TB) globally.